South Charlotte Hyundai is the place to start! Team member passion and commitment to excellence have helped make South Charlotte Hyundai a leader in the industry. It’s why South Charlotte Hyundai stands out as a category leader and why people want to work with us, organizations want to partner with us and why clients come to us time and again as a leading resource for for all of their vehicle needs. 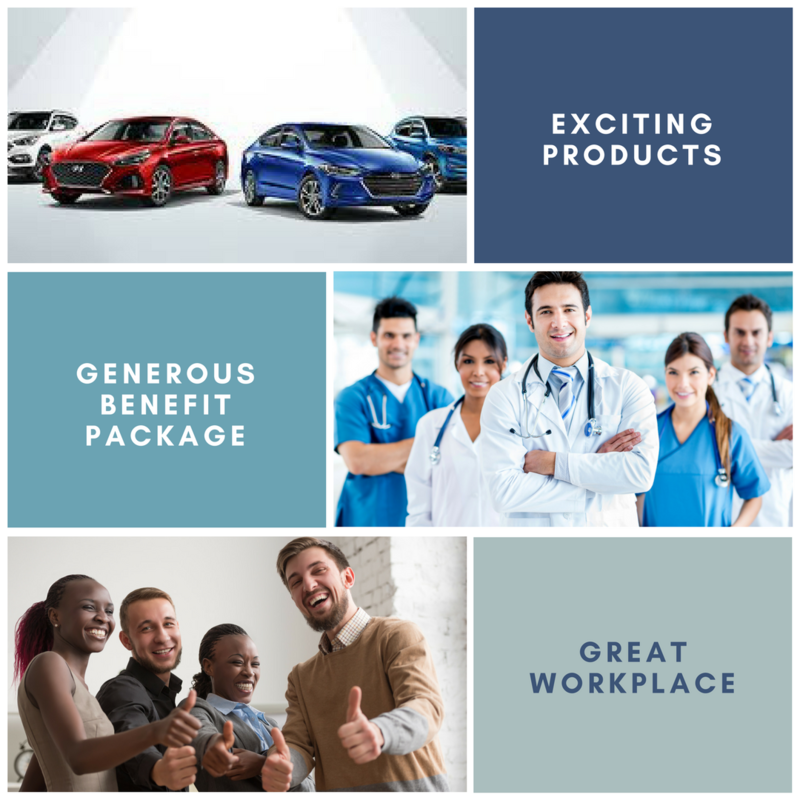 Above all else, it makes South Charlotte Hyundai a special company, one that can attribute its success to its products, clients, and most importantly, its team members. 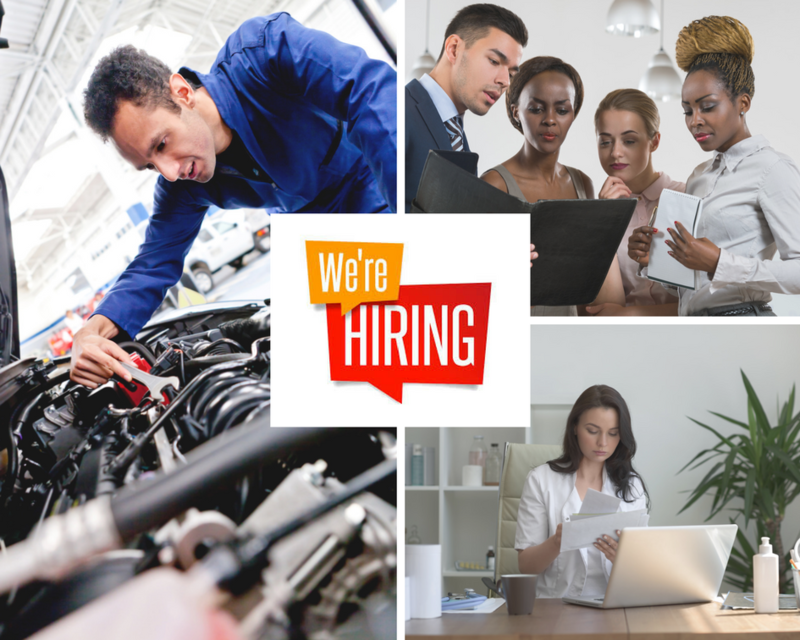 We know we need to offer the best to attract top talent. South Charlotte Hyundai sells and services the most reliable products, and have scores of loyal customers. This allows them to offer generous compensation plans, and Industry standard benefits.